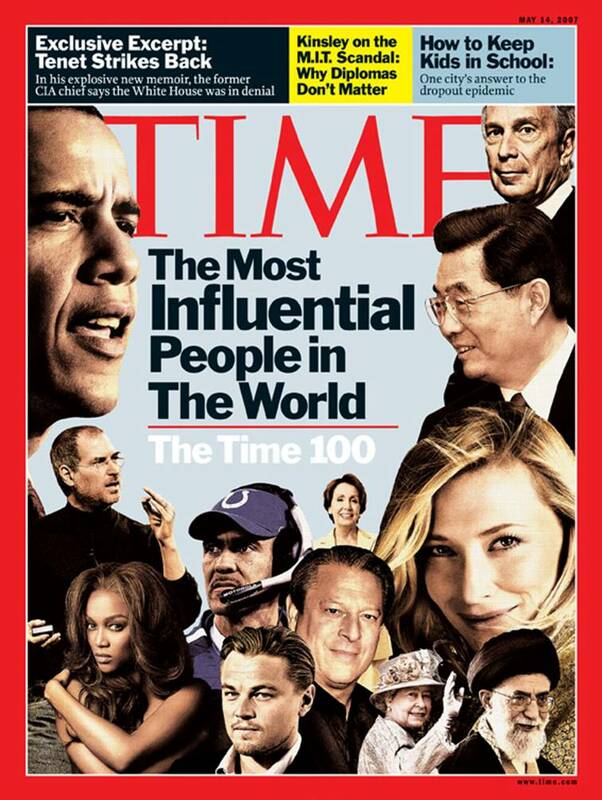 Talk about influence! China, a country with 1.3 billion people, recently said it was considering establishing a company "like Temasek Holdings," the investment arm of the government of Singaporea country of 4 million. Temasek in the past five years has moved from being a passive custodian to being an activeand outstandinginvestor. Shareholder equity has nearly doubled since 2002, to about $90 billion. 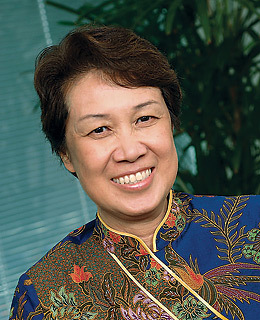 When Ho Ching became CEO in 2002, she overhauled Temasek, setting up more precise performance guidelines while raising accountability and transparency. Ho is well connected: her husband is Prime Minister Lee Hsien Loong, son of Singapore's legendary elder statesman Lee Kuan Yew. But she has taken a strictly professional approach. Rather than prop up zombies, she has not been afraid to let operations fail. Ho's critics like to focus on Temasek's troubled $3.8 billion purchase of Shin Corp. from former Thai Prime Minister Thaksin Shinawatra. But as one of my mentors instructed me, if you do not make mistakes, you are not trying and will never succeed. Both Japan and South Korea have just announced that they too are considering "Temasek-like entities." Expect even more countries to discover that the road to the future runs through Singapore.